People’s eyes are officially on the screen. Computers, tablets, mobiles, TVs…you name it, we’re on it. In fact, adults in the US now spend 11 hours a day transfixed to a screen. That helps explains why companies are set to spend $118 billion on digital marketing by 2021. Simply, traditional marketing is out of touch with the modern world. If people are online, then that’s where marketing has to happen. Yet technology and content consumption habits change at a frightening rate. Marketers must adapt and adjust accordingly. Staying on top of the latest digital marketing trends is the only way to ensure you succeed. With so much money on the line, can you afford not to? Let us help. 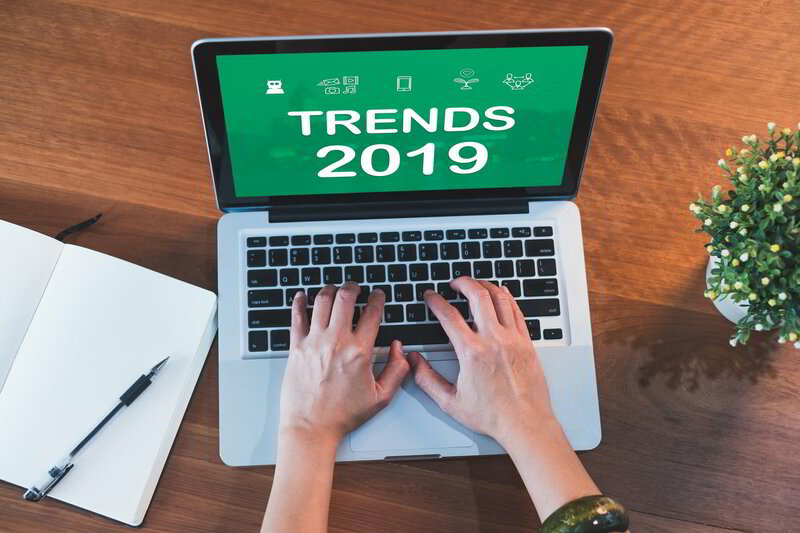 Keep reading to discover 7 trends to look out for in 2019. Digital marketing is constantly evolving. Here are the latest trends to stay on top of to ensure you’re up to speed this year. AI is becoming an increasingly important weapon in a marketer’s arsenal. You’re a step behind if you aren’t already leveraging it. We’ve not come close to the potential of AI. That said, its impact is beginning to show. It’s already commonly used to analyze data, create content, understand consumer practices, enhance the customer experience, send push notifications, and retarget customers. And that’s just to name a few. In reality, how you use AI depends on your specific goals. You can adjust and adapt accordingly. Chatbots are taking away people’s jobs. And it’s good news for your business. These clever additions to your website are actually a manifestation of AI. Pop along to any competitor’s website. You may well see a chatbot pop up in a corner, asking how they can help you. This is modern day customer service. Chatbots satisfy our need to interact with a company. They allow potential customers to ask questions and have their problems solved. It’s conversational, fun, and responses fall in line with your brand image. The best part? It’s all fully automated. That means no employee necessary. Bots learn about user preferences and adjust their answers accordingly. Oh, and it runs 24/7/365 if you want it to. Tech has taken us to a point of augmented and virtual reality (AR and VR, respectively). Again, this technology is just getting going. People are investing heavily in it though and things are progressing quickly. Already, companies are using AR and VR in their marketing and seeing drastic success. The future’s bright for virtual reality marketing. Here’s the difference: AR alters, distorts, and adds to an actual environment; VR creates a new environment for you. Marketing your products just got easier. Mobiles are now the device of choice for consuming content. People are spending more time on their phone than they are on computers and TV. Google has responded by emphasizing a mobile-first system. This is big news for search engine optimization. Essentially, all content must be fully optimized for mobile. Mobile-optimized content will rank higher. Fail to optimize, and you can be punished in search. Accelerated mobile pages (AMPs) are another consideration here. There are simpler versions of a webpage that load exceptionally fast. It may save you the need of building a mobile app. Likewise, the load speed will help your rankings by limiting your bounce rate. People click away when a page takes too long to load. Fast load times keep them on board. Personalization is a direct answer to the problem of generic marketing. People no longer engage with one-size-fits-all marketing. Put their name on it though, and you’re onto a winner. It’s vital in email marketing, for example. Real-time, personalized emails are now a must. So are personalized products. Similarly, AI can help offer personalized content suggestions based on prior searches. It comes down to proper data collection. Collecting information such as purchase history and content engagement is of utmost importance. Doing so will enable you to personalize ads, artwork, text and so on- all based on the information you have. And video is king of content. People love it. We consume a huge amount of video content online every single day. Live and pre-recorded video continue to have a remarkable impact on digital marketing. Check out the stats: 72% of business have seen increased conversions using video. It isn’t difficult either. Gone are the days of fancy recording equipment. You can now use a smartphone to record a behind the scenes video and upload it in minutes. It plays into SEO too. SERPs display videos alongside (and often above) written content. Videos can convert leads and drive traffic in equal measure. Have you ever tried searching with an image? Imagine not knowing the name of the animal in front of you. Just snap a picture on your smartphone, and use it to search Google. Voila, you have your answer. It doesn’t stop there though. See a book you’re interested in? Snap a shot and you’ll be shown reviews and commentary. In an art gallery? Photograph a piece and get all the information you need on it. It’s known as visual search, and it’s seriously cool. Moreover, it’ll have a major impact on marketing. Suddenly, if people begin searching with photos, search phrases lose their importance. Marketers would do well to jump on this bandwagon as soon as possible. There you have it: the top digital marketing trends of 2019. We’re living in a digital world. People are attached to their screens for hours every day. That’s where digital marketing comes in, and companies are taking note. Investment in digital marketing is increasing rapidly. However, marketing must develop at the same rate as technology to stay ahead of the game. Hopefully, the trends we’ve talked about here will help you stay on top marketing form this year. Would you like support with your marketing efforts? 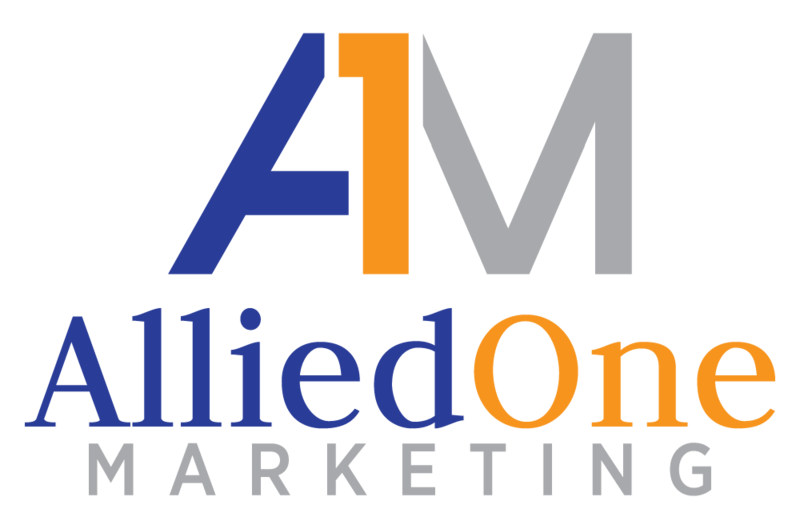 Contact us today to see how we can increase your bottom line and improve your revenue stream.